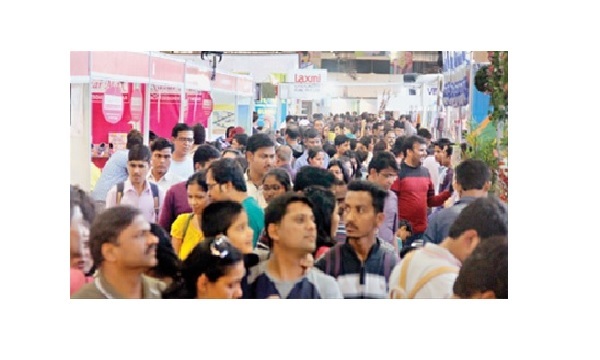 The 10-day Sakal Shopping Festival received an overwhelming response from Puneites on its third day on Sunday at the Agricultural College grounds in Sinchan Nagar hosted by Sakal Media Group (SMG) from January 20 to 29. 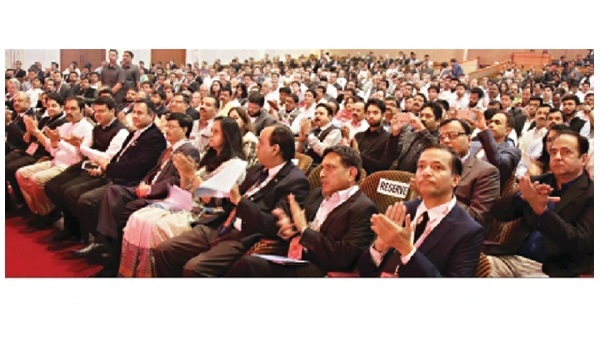 “This is the right time to implement new concepts leading to transformation in a country which has the largest youth population in the world”- Maharashtra Chief Minister Devendra Fadnavis at the inaugural function of the ‘Delivering Change Forum’ (DCF) at Nehru Centre, Mumbai on Tuesday. 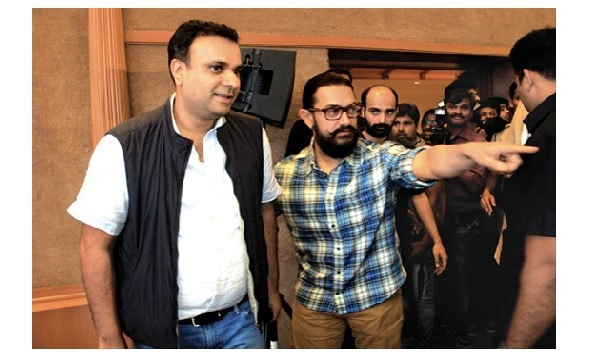 A two-day brainstorming conference of the DCF will be held in Mumbai, starting from Tuesday. Many eminent personalities who are committed to bringing about a positive change in the society will attend this two-day conference. “Farmers need not be told how to do farming. 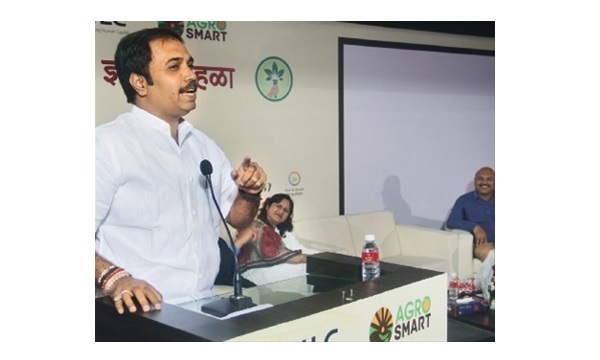 They need state-of-the-art technology to bring prosperity to the agricultural field,” said Sambhaji Patil Nilangekar, Labour and Skill Development Minister at an agricultural meeting organised by SILC on Sunday. 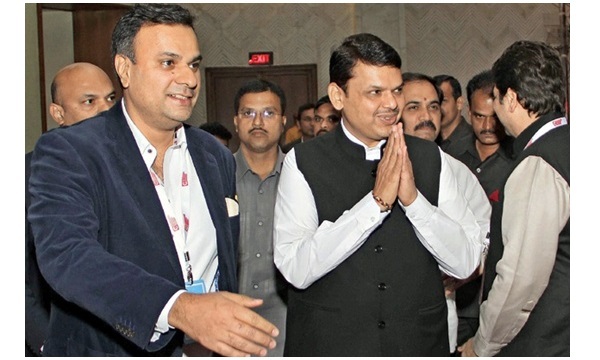 The Water Cup Contest organised by ‘Paani Foundation’ is becoming a people’s movement and volunteers working for watershed management are coming forward through this initiative, said Chief Minister Devendra Fadnavis. 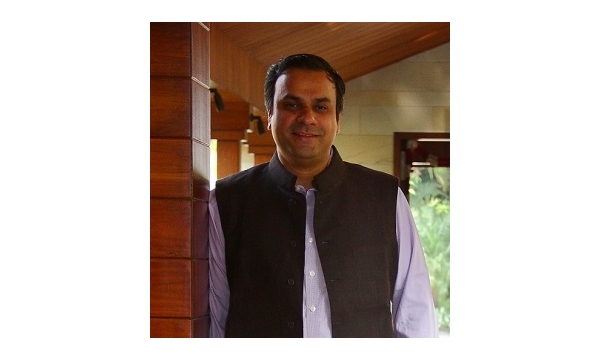 Abhijit Pawar, Sakal Media Group’s M.D. & Founder of DCF was present as a special invitee. 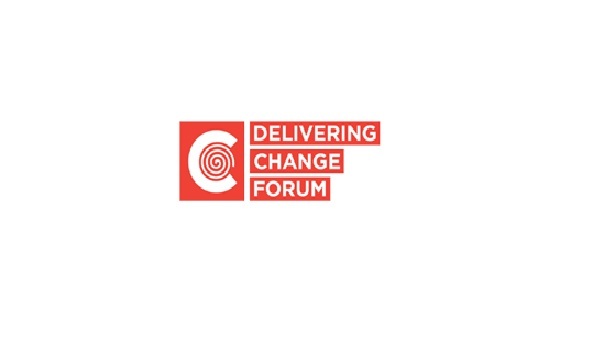 Delivering Change Forum, which aims at providing a platform for those who can bring about a positive transformation in society, is set to conduct a two-day international conference by Sakal Media Group at Nehru Centre in Mumbai on January 24 and 25. 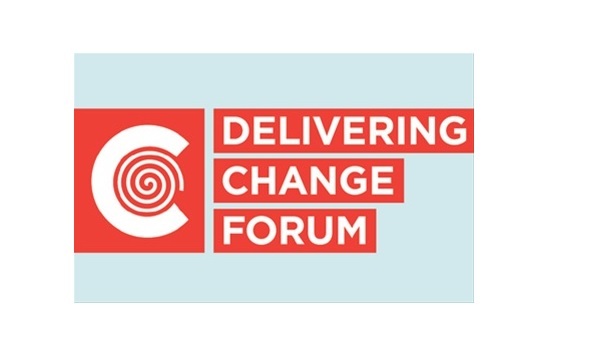 Delivering Change Forum, a two-day international conference, which would bring leaders from diverse fields on a single platform and focus on bringing about a transformation, will be held at Nehru Centre in Mumbai on January 24 and 25. 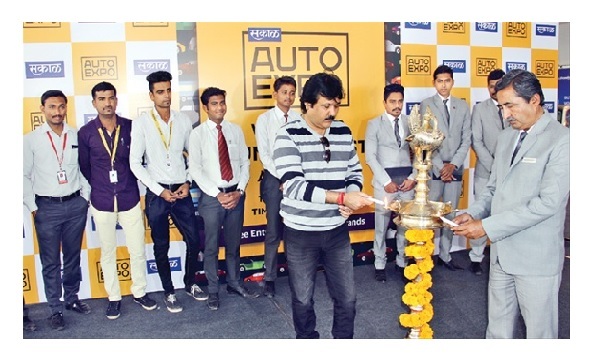 City’s biggest automobile exhibition, the Sakal Auto Expo, kicked off at Pandit Farms on Saturday with good response from Punekars. The Expo features various brands of luxury cars and also showcases pre-owned cars. 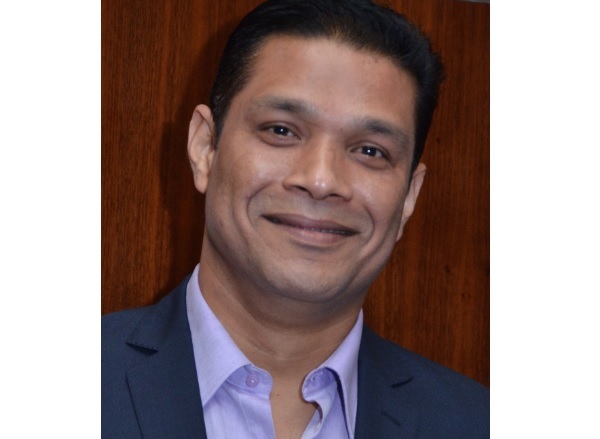 Sakal Media Group has today announced the appointment of Krishna Menon as Chief Marketing Officer (CMO) for the group’s media business. Thousands of women cast their votes on Tuesday in the Tanishka Women’s Dignity Forum elections in Pimpri-Chinchwad. The elections were held for the first time on such a large platform in Pimpri-Chinchwad and Maval. The polls have received an overwhelming response from the women. Sakal Media Group has organised ‘Kids Idol 2016’, registrations for which began from December 12. As part of the event, dance and fancy dress competitions will be organised for children.